Choose from over 1200 guest rooms and suites. Sign up for exclusive resort deals. 1 card good for over 20 venues. Get last minute hotel deals. Situated in the heart of Niagara Falls, Falls Avenue Resort is your premier destination for short escapes and extended vacations. Directly overlooking the spectacular Niagara Falls, the Resort features 1,200 rooms, three interconnected hotels, a 3-acre indoor waterpark, twelve restaurants, direct indoor connections to the 24-hour excitement of Casino Niagara, and street level access to the world famous Clifton Hill. The Fallsview Indoor Waterpark offers 3 acres of fun for your entire family. 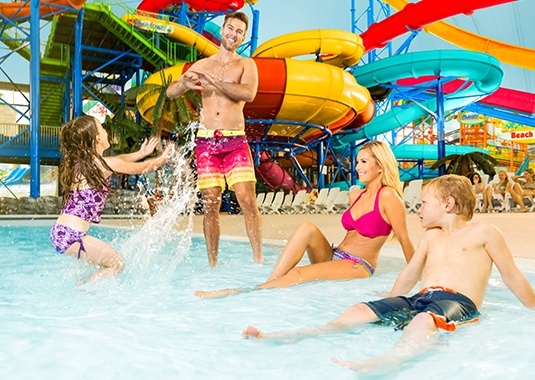 Our Waterpark Getaway Packages feature 4 waterpark passes that give you access to the park for two days, and exclusive early access to the park on select dates. Our Ultimate Couples Package is just a taste of all there is to see and do on the Falls Avenue Resort. The 20-acre Resort is home to two celebrity chefs, exquisite Fallsview dining, direct indoor access to Casino Niagara, and an exceptional Fallsview Spa. Celebrity Chef Massimo Capra along with Executive Chef Jay Jackson are ready to welcome you to our fifth culinary event season. 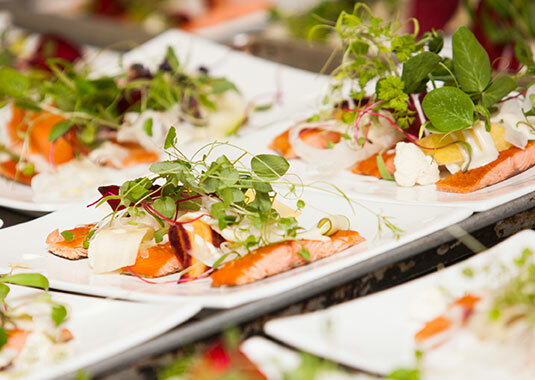 Book your table today to mix and mingle your favourite celebrity chefs at Falls Avenue Resort, as they take you on a culinary tour of Italy and the finest farm-to-table foods from Southern Ontario.